Surrounded by hundreds of acres of open farmland, with classic barns and venues on the property, we're a perfect site for weddings. Floral gardens and natural landscapes are integral to the beauty of the farm. 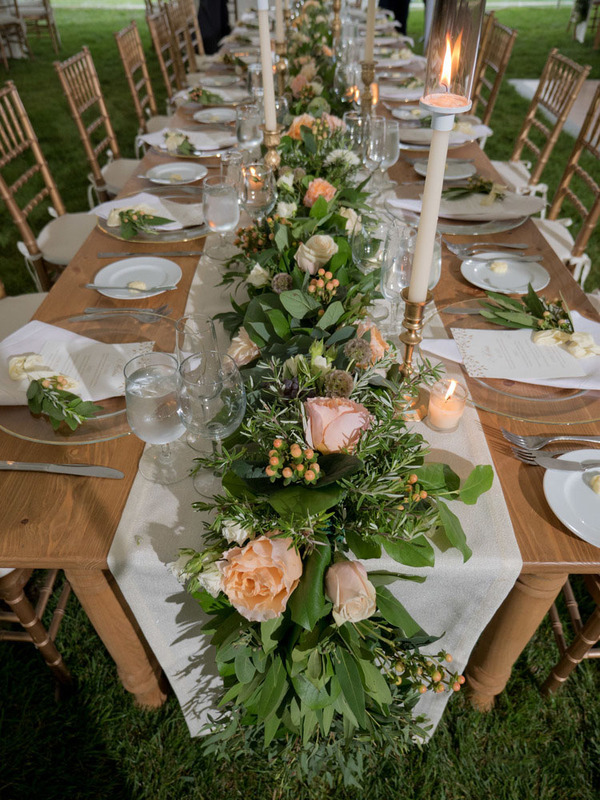 Any number of beautifully maintained outdoor spaces on the property can accommodate intimate or large wedding parties, with nearby graceful barns and spacious patios for tents. Every wedding is unique, and our expansive property with multiple elegant structures is a fitting landscape for weddings any time of the year. 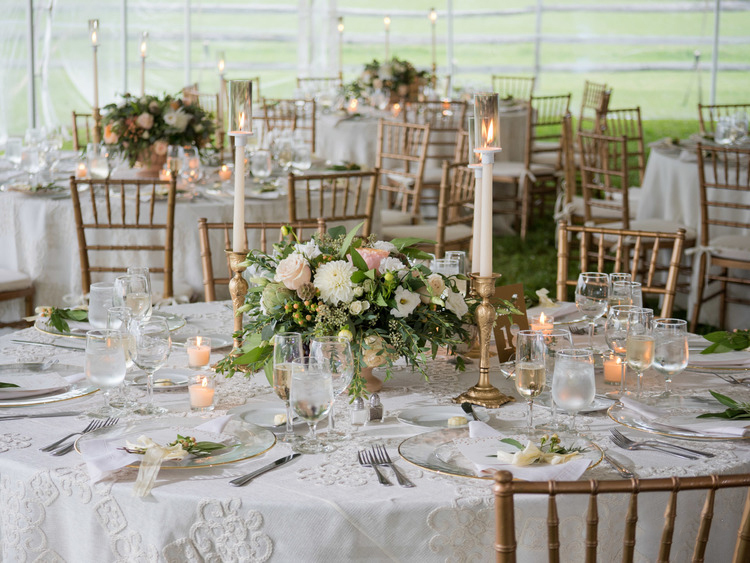 There's something about the large tent on our patio, surrounded by sunken gardens, the grey barn, the potting shed and pool house, that gives a relaxed feel to even the most formal occasion.